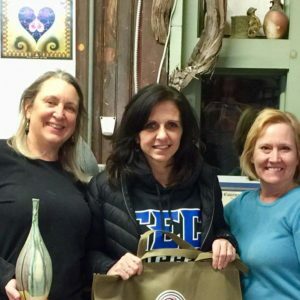 Thank you volunteering some of your time to TPCA. 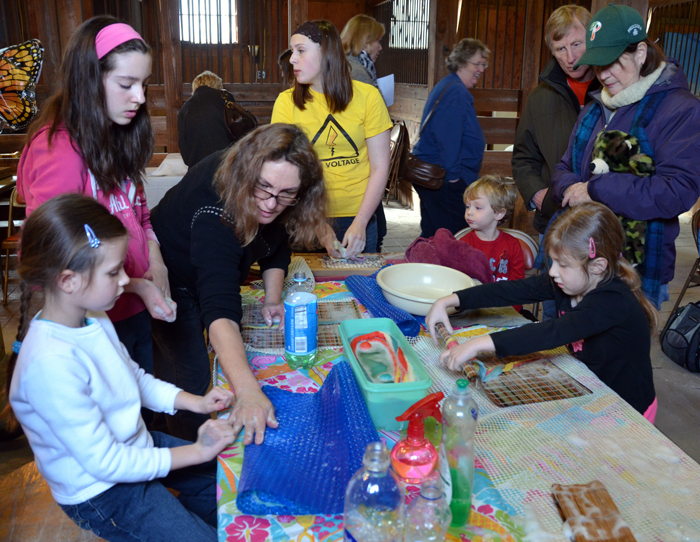 Your involvement is integral to the success of this wonderful community of artists, students & art lovers. 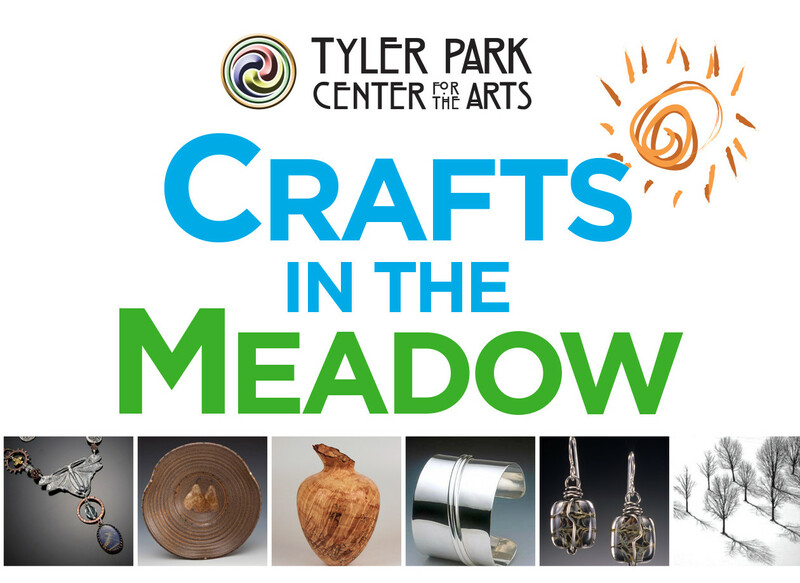 Crafts in the Meadow is a valuable part of what TPCA offers to the community and we can’t pull off such a fantastic event without YOU!